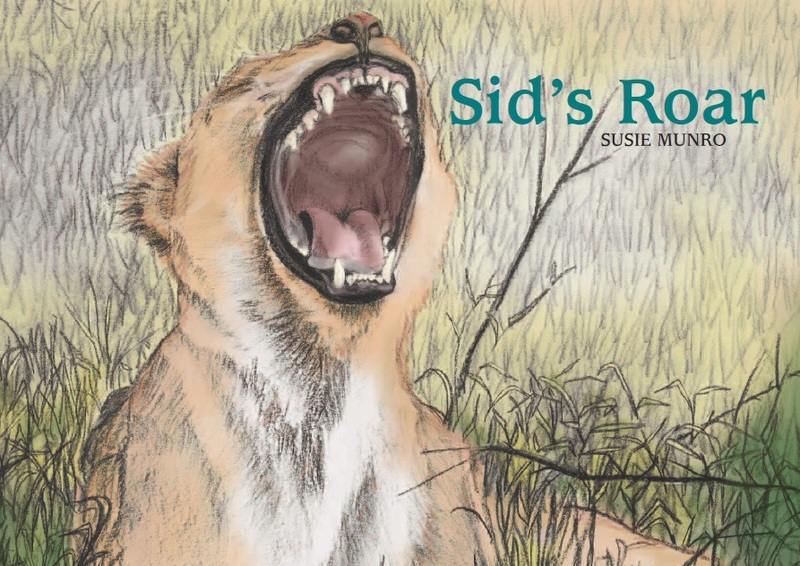 Text and illustrations copyright © Susie Munro 2012 Sid’s Roar is a true to life story about a lioness and her three cubs' efforts to survive in Africa (Kenya). Inside the front cover all the illustrations are in a blue, green, grey colour which is the colour lions see the world in. It is best suited to ages four to seven years and has a happy ending! The objective of the book is to encourage children to take on board how differently to us animals and birds see the world. It encourages them to ask questions and two pages at the back of the book help them to understand concepts like the importance of up-wind and down-wind, camouflage, territory and core area of a range. A parent with a spread of children’s ages to read to at night can sit with one book and interest them all, and learn something themselves! All sales from Sid’s Roar over and above the costs of publication will go to WPA.